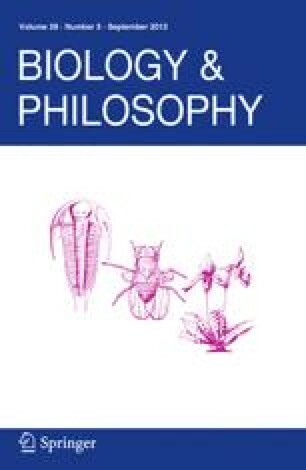 This paper argues in defense of theanti-reductionist consensus in the philosophy ofbiology. More specifically, it takes issues with AlexRosenberg's recent challenge of this position. Weargue that the results of modern developmentalgenetics rather than eliminating the need forfunctional kinds in explanations of developmentactually reinforce their importance.